The main types of weaving patterns are twill and plain weave, also known as tabby. You can change the weave balance to create more designs and textures. 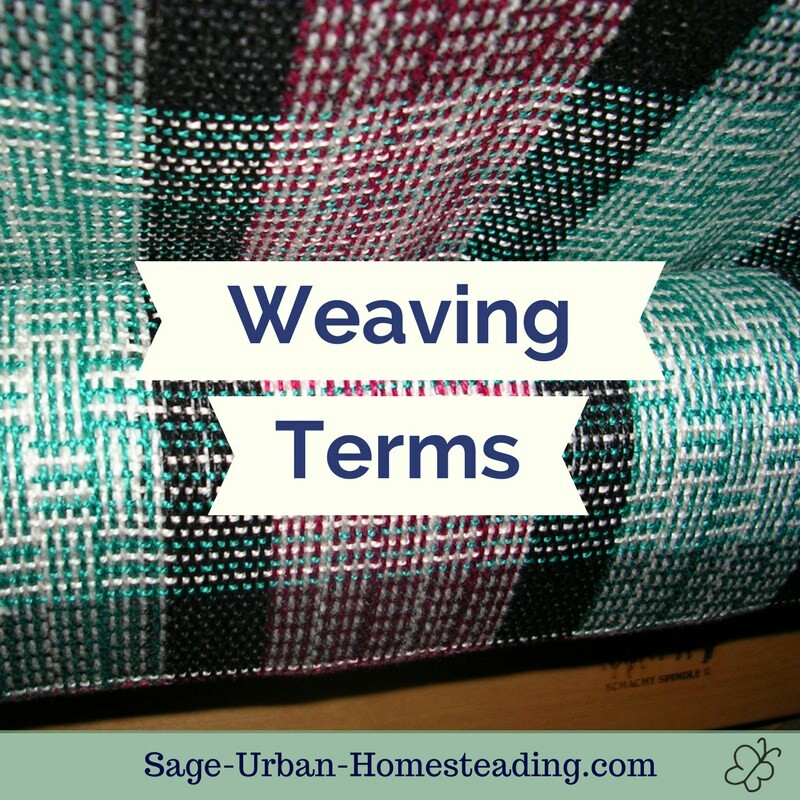 The threads per inch are equal in the warp and weft. There are more warp ends per inch so that the warp shows more on the fabric. 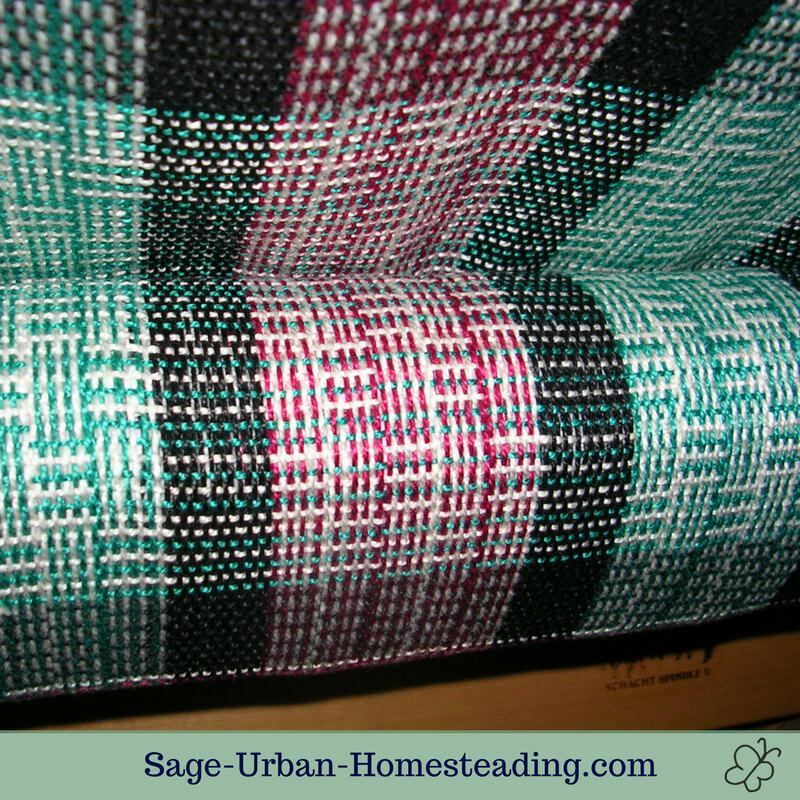 There are more weft shots per inch so that the weft shows more on the fabric. Warpfaced and weftfaced fabrics bend and drape more easily along the direction of fewer threads. If you try to bend across where there are extra threads per inch, it feels stiffer. 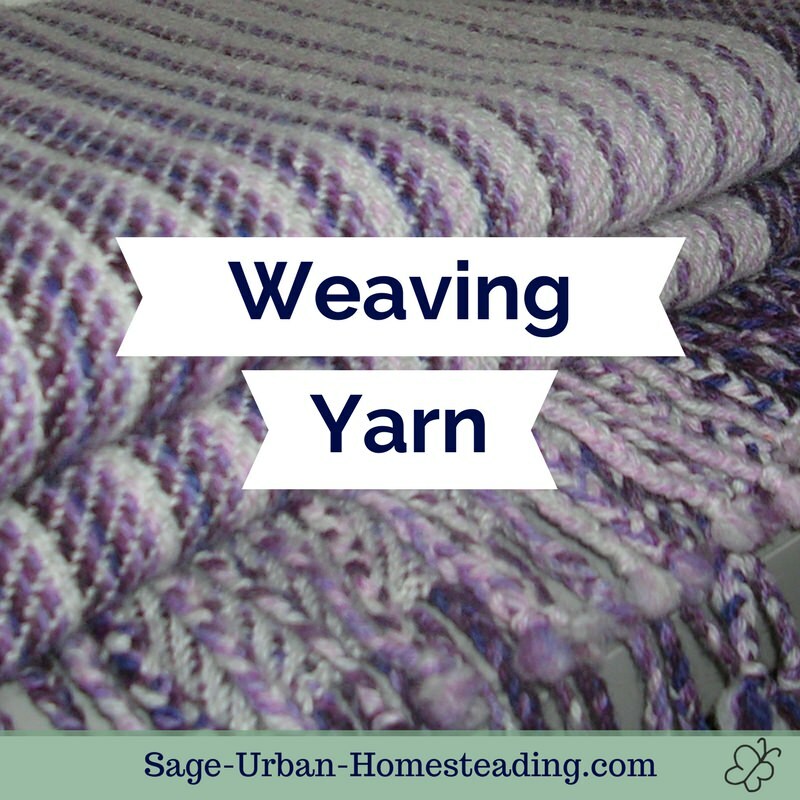 Also known as tabby, this is the normal weaving pattern everyone thinks of first. It's a basic over and under and creates the stiffest type of weave with the lowest amount of take up. Plaid Stripes going vertically and horizontally. You can see an example in my wool blanket. Log cabin A color and weave optical illusion that looks like a more complex pattern but is still plain weave. I'm fascinated by log cabin. It looks so cool! Can you believe this is only a basic plain weave? And you could experiment with plaids forever, there are so many possibilities. Twill has a nice drape and is softer than tabby. Most jean denim is a twill weave. If you are using the same yarn used in a tabby, it should have a slightly tighter sett for twill. Twill can be done as an even 2/2 or you can do it as 1/3 (or 3/1), which is how I created the reversible colors on my wool ruana. Whichever color is passing over the 3 strands will show more on that side. 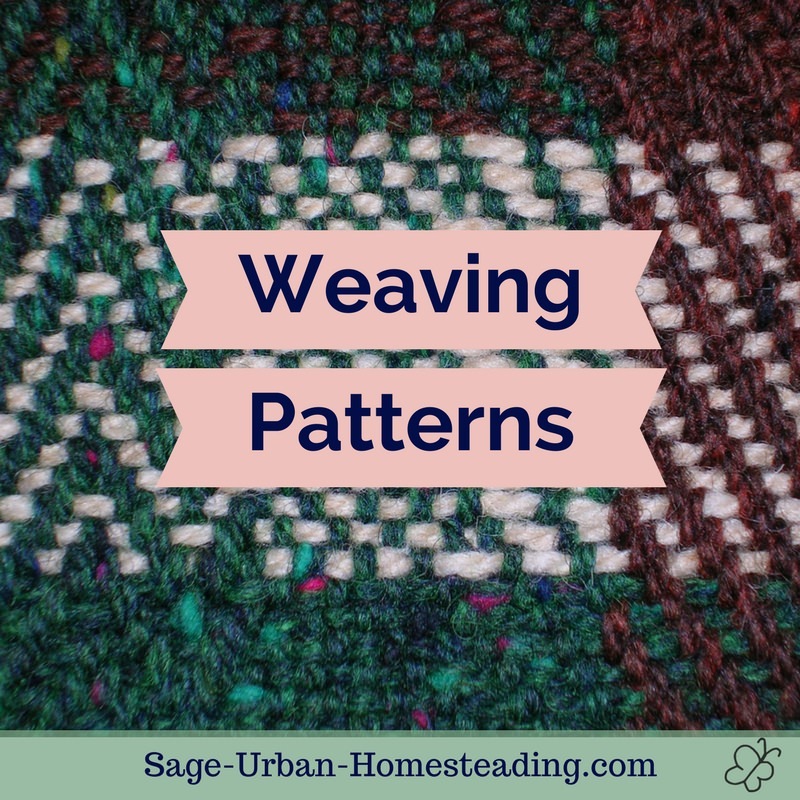 Use twill to create beautiful zigzags and diamond shapes in your weaving patterns. 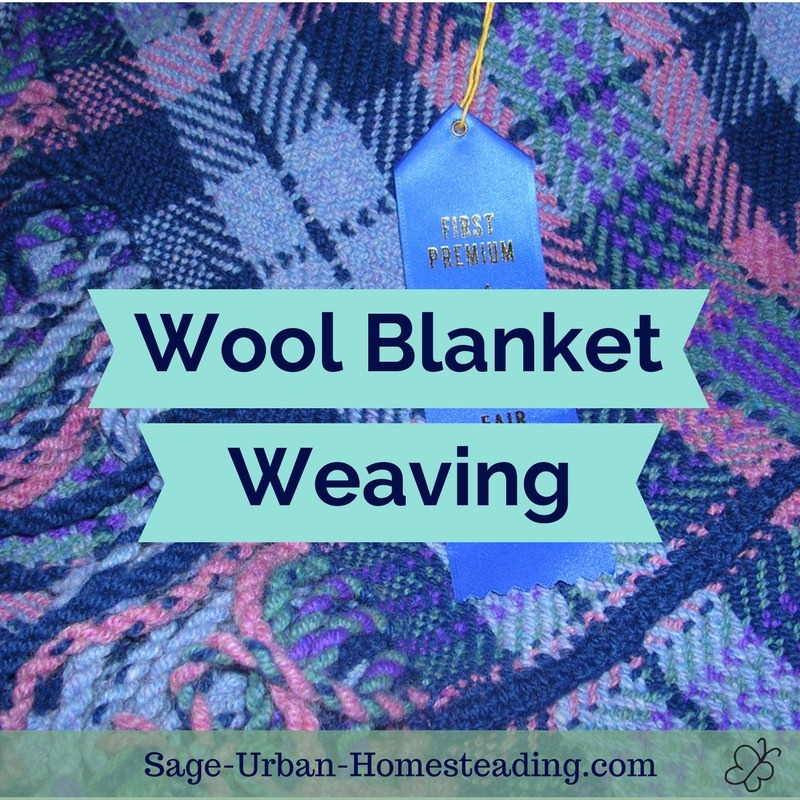 There are some special ways of weaving that create a fabric with interesting textures. Similar to twill but solid diamonds on the draft draw-down. There is a lot of take up in those areas, so it creates textured squares when woven. Two blocks, one plainweave and the other floats. A heavy weft between blocks adds stability for the floats. It pops up to texture when taken off of the loom. Open spaces in the fabric. The most popular type is Atwater-Bronson lace or Swedish lace. The draw-down looks like a # sign. There are ground and pattern harnesses in the warp. The front and back sides appear in the opposite colors of each other. There are ground and pattern harnesses in warp plus a pattern weft and tabby weft. The pattern yarn is a different color and fatter. This is a more durable weave than overshot because of the shorter weft floats. Similar to twill but uses a tabby shuttle and pattern shuttle to create curves and circles. 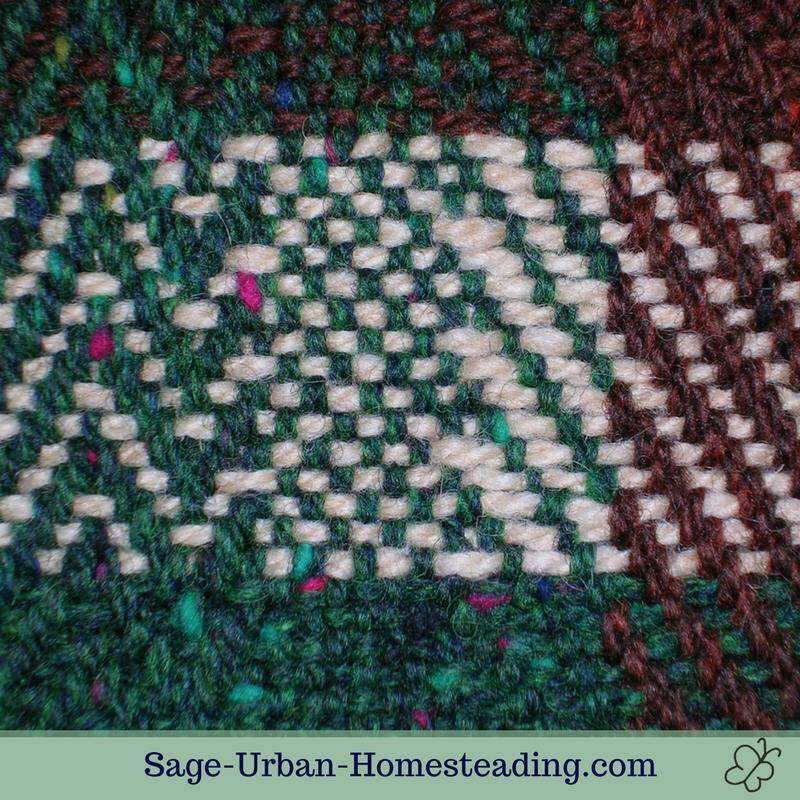 The tabby background is not part of the design as in summer and winter, so use a lofty weft yarn to hide it. Satin weave is a type of overshot. The long floats make it look smooth but wear out faster. 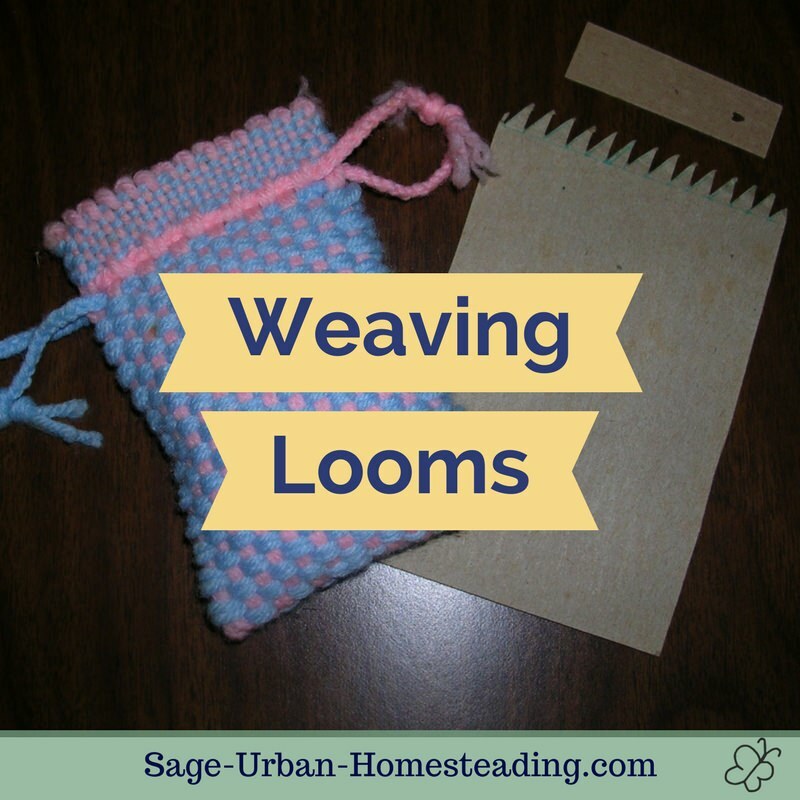 You can practice reading weaving drafts and figuring out what kind of patterns they make.